As a leading Japanese manufacturer, Panasonic has always focused on researching and developing new technologies, providing advanced products and solutions, bringing a modern, comfortable and especially safe life to consumers. At the seminar, Panasonic introduces an outstanding fire-preventing material applied in electrical construction materials, which are manufactured in Panasonic Eco Solutions Vietnam factory. Panasonic sockets and switches that are made of heat resistant Urea Resin in accordance with relevant IEC standards, provided with heat deformation protection fire self-extinguishing capabilities and long lifecycle up to 8-10 years (sockets with maximum 10,000 times of plug -in/plug-out in full capacity mode 16A - 250V, switches with 40,000 times of on/off). Apart from that, Panasonic circuit breakers with the mechanism of high technical and precise operation help protect the power system and reduce power consumption. Moreover, Panasonic smoke detectors work effectively with easy installation and use with a 10-year-battery-life, which improves alerting and early extinguish the risks of fires and explosions to end users. “As one of four key business pillars of Panasonic including Consumer Electronics, Housing, Automotive and B2B, we have continuously made untiring efforts to offer solutions of housing and electrical home appliances for creating a comfortable life while reducing environmental burden, by using our accumulated technology and cutting-edge energy management technology.” Said Mr. Kazuki Shirota, General Director of Panasonic Eco Solutions Vietnam. 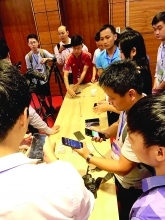 From July to November 2018, Panasonic has been organizing a series of workshops on electrical safety and new product introduction for 2,000 electrical engineers under the system of partners of Panasonic Eco Solutions Vietnam. 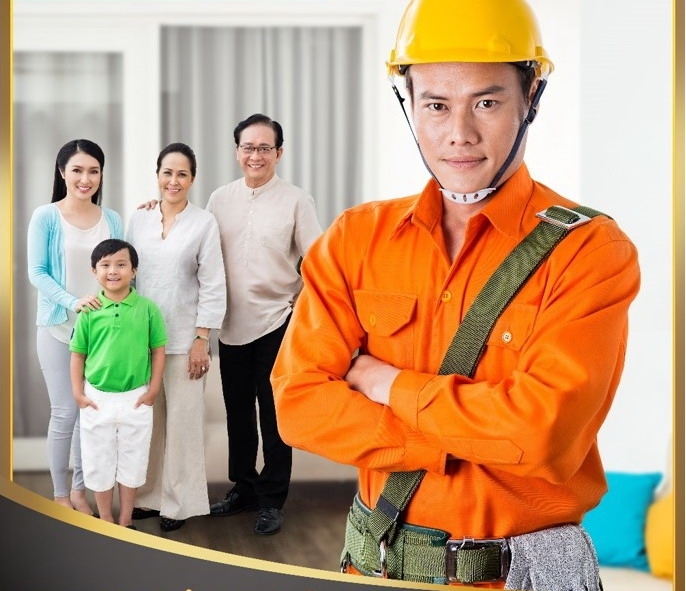 The program aims to update the knowledge and new skills to help electrical engineers raise the sense of electrical safety in construction and installation as well as and guide the electricity users to proactively ensure safety for themselves, family and community.